Kelly Keelo and Crush Foster are the owners of Juice Hugger LLC. and A Healthy Crush LLC. Their brands were created as a result of their own healthy journey. In 2015, after Keelo exhibited extreme symptoms from “leaky gut”, which was acquired while being “vegan”, the couple decided to transition to Dr. Sebi’s African Bio Mineral Balance. The results were mind blowing. After years of misinformation, they finally fueled their bodies with foods that were mineral rich and nutrient dense, alleviating all prior dis-ease. “We have been on a healthy journey since 2009 – trying all of the different modalities that are promoted to optimize your health, but none of them gave us consistent results. None of them made as much sense either. A reasonable person can consider that eating foods created by God and not man made would fuel the body more completely then something constructed in a laboratory, often for look, taste, and to increase yield. Most foods are improved so that they are more sellable, not more healthy. Without books and a big promotions budget, Dr. Sebi was able to get his message all over the world and provide a method that allows our body the ability to heal itself by nature. We wanted to help him get the word out. This felt like our destiny. After writing books to help people understand the African Bio Mineral Balance, we set out to meet with Dr. Sebi in 2016, but found he was being held in Honduras. Weeks later he passed away. We have held fast continuing to educate people about his findings in his absence. But as time has progressed, we have noticed voices that were once firmly quoting his ideas, now questioning them in order to gain favor. His message is being diluted. Now, that the Vegan movement has wings due to documentaries like “What the Health” , everyone seems to embrace this idea that Dr. Sebi was an “Alkaline Vegan”. He was NOT. He never called his approach vegan. His work was BEYOND Vegan. Veganism was created to maintain the health and well being of animals, his work benefited the health of humanity. This is why we have created the platform Alkaline Eclectic. To differentiate this modality from veganism. We feel often the problem that people have with “going vegan” is giving up meat – but there are so many more issues associated with the Standard American Diet that are not focused on. This platform allows you to explore various levels to get to your healthiest self that may include you gradually shifting from meat but still improving your health by focusing on other food like items that may be causing your body distress. We want to make you aware of all the issues associated with our food supply, so that you can make the best choices for you and your family. We need to form a distinction between being “Alkaline Vegan” and “Alkaline Eclectic” because the needs of our society’s members are not being met at grocery stores, restaurants, or catered events. Our lifestyle seems inconvenient for those who don’t understand its premise. This needs to change. If Vegan could be conceptualized in 1944, then Alkaline Eclectic can be realized in 2017. When we go to vegan restaurants, there is rarely anything on the menu that we can eat without making compromises. However, if more restaurants were clear of the distinction, they may be inclined to make things that are not only more healthy for us, but for their other clients. We want to be included into the dietary requirements conversation. It won’t hurt but may help those who are ill and need options that lack starch, harmful oils, and processed sugar. Normally, we have to go to specialty grocery stores to find items on the Nutritional Guide, when those items may be easily sourced by stores in our area if we provide our dietary needs to the grocery owner. They just may be ill informed. But with pamphlets and an active dialogue with merchants, they may begin to meet our needs. We need to organize and mobilize to request the kinds of products and services we need in order to make our lifestyle easier to follow. This is the what our non profit, Alkaline Eclectic Society was created to do. We need our voices to be heard. 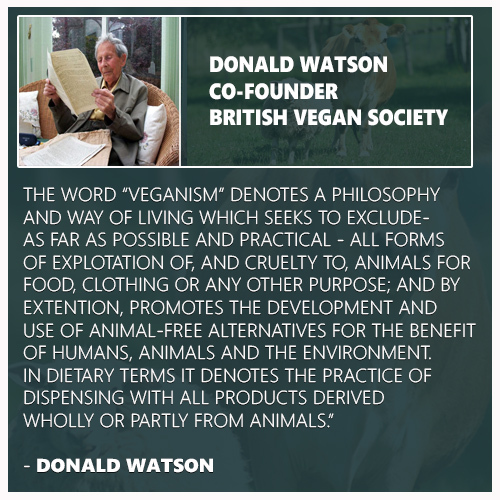 Donald Watson, founder of the Vegan Society, coined the word “vegan” in 1944 as a statement against vegetarians who ate dairy products. He took the first and last letters of the word vegetarian to create his orthodox version of vegetarianism. The intention behind veganism is NOT to optimize the health of human beings but rather to ensure the lives of animals. And this is honorable and just, but calling Dr. Sebi’s African Bio Mineral Balance vegan because his Nutritional Guide does not include meat or dairy doesn’t fully describe his vision for his healing modality. He also excludes man made hybrid foods (certain grains, fruits, vegetables and nuts), yeast, and certain oils. A person eating from his Nutritional Guide has a very difficult time finding a meal in a vegan restaurant that complies with his standards. WHAT MAKES YOU ALKALINE ECLECTIC? An Alkaline Eclectic makes a concerted effort to follow Dr. Sebi’s Nutritional Guide to optimize the health of the body. They stick to the guidelines for preparing and storing food. They use Dr. Sebi’s compounds if/when necessary or they use herbal teas and capsules made from native plants. They understand that the body has the ability to heal itself when it is not overloaded with toxins. They treat their body machine with the respect and love that God intended. There is no – one day I’m Alkaline Eclectic and then I’m not because I didn’t “follow the guide” verbatim. We understand the challenges of the lifestyle. You are Alkaline Eclectic if that is your intention. Being conscious of what you are eating and how your body maintains itself is key. However, if you constantly question or decide to adjust the premise of Dr. Sebi’s work, you should categorize yourself by a different methodology. Our mission is to provide a framework for living an electric lifestyle based on Dr. Sebi’s African Bio Mineral Balance. We want to ensure that this method remains intact. Those that follow his Nutritional Guide have a difficult time trying to find the foods he advocated. Most grocery stores do not carry native plants or foods without chemicals used for some of the ingredients. Many restaurants do not create meals that take this style of eating into consideration either. This is due to the assumption that as long as food is “vegan” (not animal based), it is healthy. We want to help formulate a distinction so that we can better educate people on the ins and outs of “how to eat to live”. Learn more about Dr. Sebi’s African Bio Mineral Balance. He developed it to support and optimize the healthy expression of the African genome. 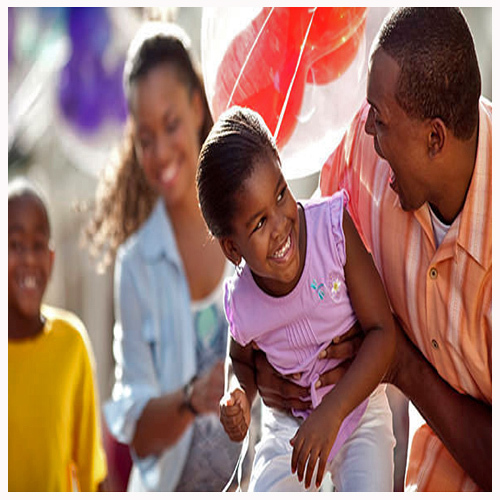 The African genome is the foundation of the genetic structure of all people making it a viable method for everyone. Dr. Sebi’s Nutritional Guide of foods least detrimental to the body allow the body the right environment to heal itself. These foods are high in minerals, non hybridized (by man), lack starch, yeast, soy, or processed sugar. He advocated a plant based animal free food regime that helped the body maintain an alkaline environment.